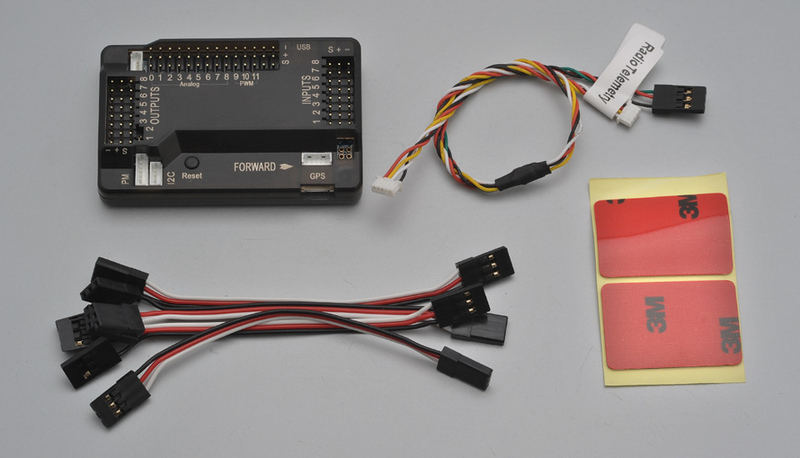 Mega 2.52 is a complete open source autopilot system featuring the bestselling technology. This version is ready to use, with no assembly required. It allows the user to turn any fixed wing, rotary wing or multi-rotor vehicle (even boats and car) into a fully autonomous vehicle capable of performing programmed GPS missions with waypoints (GPS module required - sold separately).
? Measurement Specialties MS5611-01BA03 Barometric pressure sensor.
? Atmel ATMEGA2560 and ATMEGA32U-2 (processing and USB function).